Also note that monitor settings may vary from computer to computer and may distort actual colors. Item location: China. 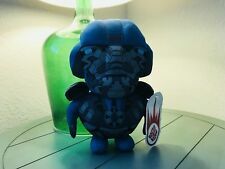 New Large 11'' Transformers Optimus Prime Plush Toy Blue. Licensed Soft NWT. Item will make great gift or an excellent addition to your collection. Photos are of the actual item you will be receiving. New Large 11'' Transformers Megatron Plush Toy Grey. Licensed Soft NWT. New Set of 3 Large Transformer Toys 11''-12'' . Licensed Soft Plush NWT. 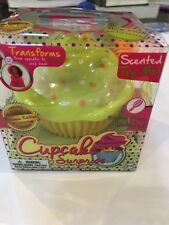 New in Box Cupcake Surprise Princess Edition. Princess Jenny. Make your child smile this Christmas! Character Family : Fashion mimi. Type : Korean Pretty Doll. 3 pic transformers place mat , 6" doll with 3" transformers. Condition is Used. Shipped with USPS First Class Package. Item is brand new and contents are unused and complete, but packaging may have stickers, scratches and or dents. She loves jousting as much as jewellery and daring quests as much as glittering gowns. Along with her unicorn friend Trinket, Nella defends her friends in the kingdom of Castlehaven - always standing up for what's right! New in stock. 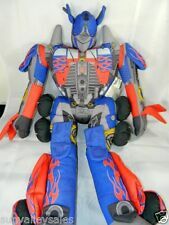 Transformers the ride evac plush. Nella the Princess Knight Transforming Doll Target Exclusive equipped with. Condition is Excellent gently loved.